The Uber Gift Card is a unique initiative, reiterating Uber's commitment to India, perfectly timed for the upcoming festive season. 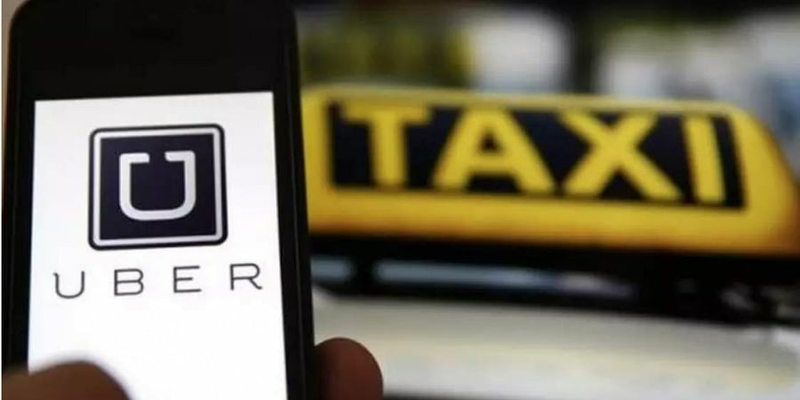 KOLKATA: Uber recently launched a first-of-its-kind Gift Card, redeemable across Uber and Uber Eats, and available on Paytm and other online platforms. "At Uber we are continuously innovating to make the experience of our users enjoyable and convenient. The upcoming festive season gives us the perfect opportunity to launch the Uber Gift Card, a first-of-its-kind initiative combining fantastic offers across food and transportation at the tap of a button. Paytm has been a long-standing partner in bringing technology-enabled convenience to the Indian consumer, and we're proud to take this partnership a step further with our first Uber Gift Card offering in India," said Madhu Kannan, Chief Business Officer, India and Emerging Markets, Uber. Kiran Vasireddy, COO - Paytm said, "Uber is preferred by millions of Indians for their daily commute, and our long-standing partnership has allowed us to enable seamless payments for their commuters. Kumar Sudarsan, CEO & Director, Qwikcilver said "We are extremely thrilled to partner with Uber as we together aim to enable millions of Indian to experience the joy of hassle-free commuting to their preferred destination.